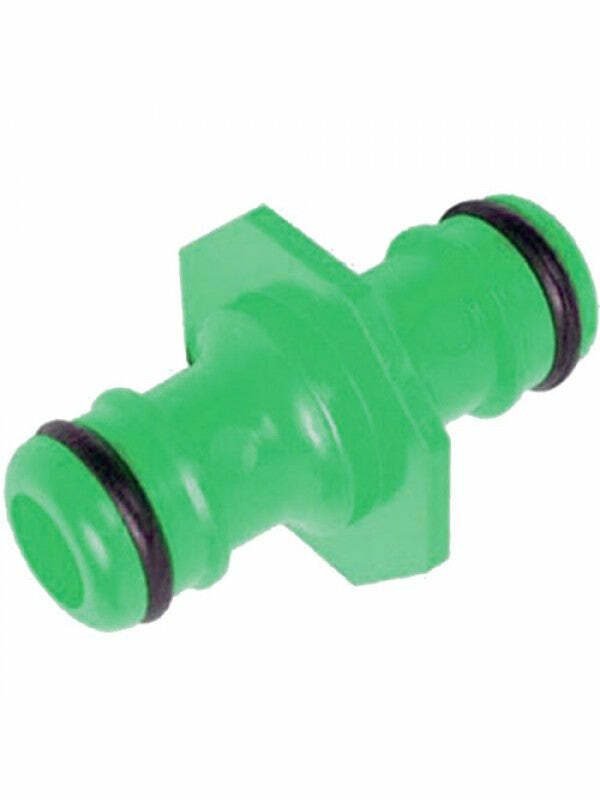 2-Way Hose Connectors 1/2" Male – Freeflush Rainwater Harvesting Ltd. Plastic 1/2" male to 1/2" male quick hose connectors . These nifty little devices allow two female hozelock/snaplock end hoses to be connected together. Hose snap lock tap connector 1/2" & 3/4"